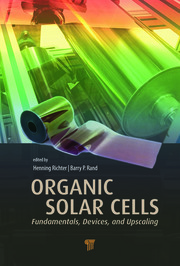 This book contains information about advanced nanomaterials that can be produced without harming the environment or human health. This encompasses the production of nanomaterials without environmental toxicity, at room temperature and with the use of renewable energy sources. 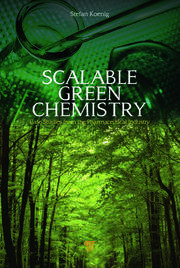 The book contains the descriptions and results of theoretical and experimental researches in the field of environment friendly nanotechnology carried out over the past decade by the scientific team of company Polymate Ltd.-International Nanotechnology Center (Israel) under leadership of Prof. O. Figovsky. Developments of the Company have been used in industry and agriculture and protected by more than 25 patents of USA, Germany and Russia. Oleg Figovsky is the founder of the Polymate Ltd.-International Nanotechnology Research Centre (http://polymateltd.com) and its director of R&D, where he is working on research in nanostructured corrosion resistant composite materials and protective coatings based on a polymer and silicate matrix. 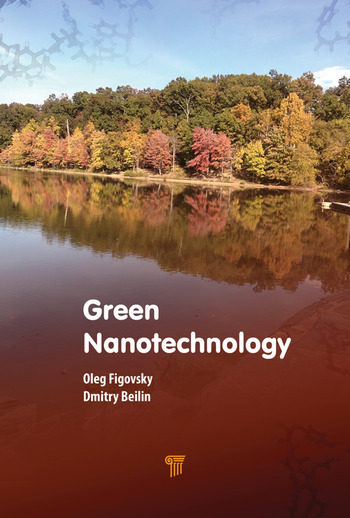 Novel nanotechnologies invented by Prof. O. Figovsky were the basis for establishing industrial production in the US, Canada, China, Mexico, Russia, and Israel. He is a member of the European Academy of sciences, two Russian academies of sciences (RAASN and REA) and head of the UNESCO Chair "Green Chemistry." For his inventions in nanotechnologies he was awarded gold and silver medals at IENA-98 and the Gold Angel Prize at the Genius 2006 exhibition. 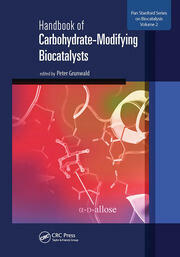 Prof. O. Figovsky has authored books, more than 300 scientific articles and 500 patents.